Sideshow Collectibles has provided us with a limited edition "Wonder Woman Premium Format Figure" to give away to one our lucky readers! 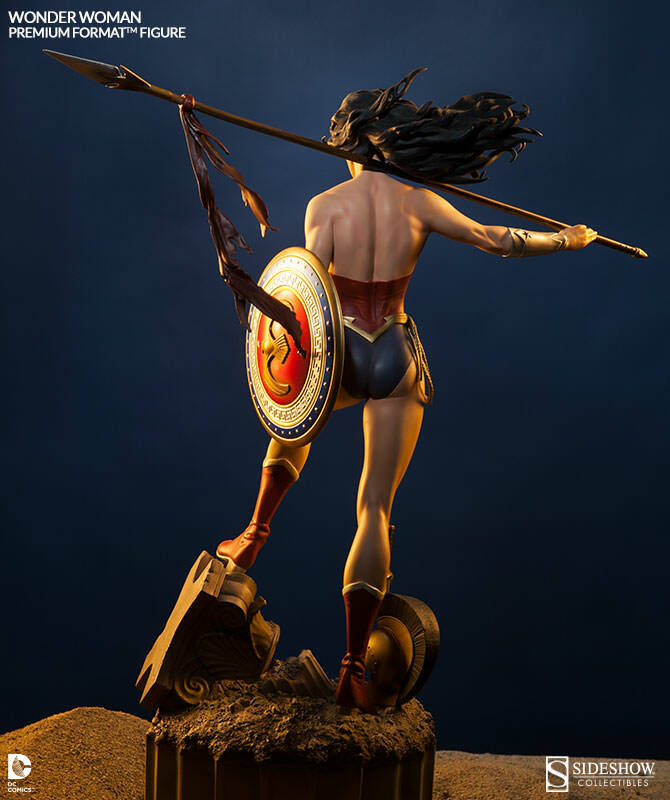 This thing is pretty awesome looking, and to enter all you have to do is click on the "Win Wonder Woman" link below and follow the simple instructions. Below, you will find the details of the figure along with some additional photos.